The modern anime industry is full of so-called “isekai” stories: anime about characters transported to another world, often the world of fantasy video games. The appeal for fans is obvious; what if you could escape your mundane real life and join the world of your favorite characters — take part in their struggles and also, uh, date them? Usually that kind of transparent wish fulfillment isn't worth my attention, but then Ei Aoki ( Fate/Zero , Ga-Rei: Zero , Aldnoah.Zero ) signed on to direct Re:Creators , an anime based on an original story by Black Lagoon ’s Rei Hiroe! Despite it being clear geek-bait, I figured the action pedigree of the two creators and Aoki's cinematic directing style might elevate it above the mores of the genre. I was wrong. 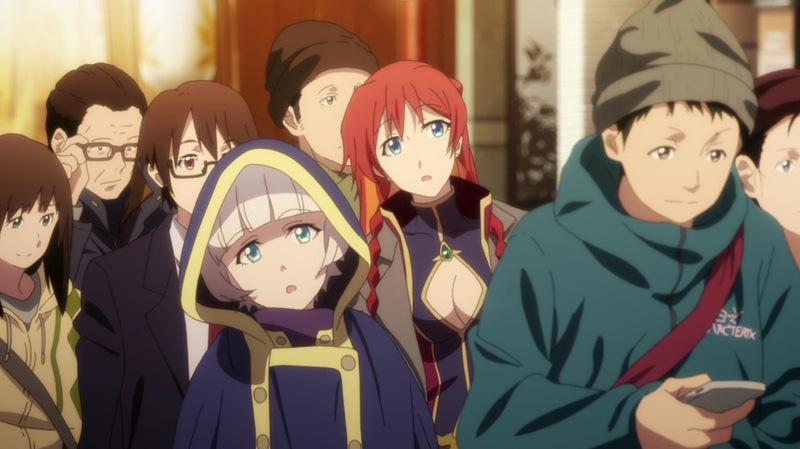 Re:Creators poses the isekai question in reverse: not “what if you were transported to the world of your favorite nerd media?” but “what if the characters from that media were transported to your world?” Not a particularly brilliant reversal, to be sure, but the fish out of water story at least has potential for some more depth when there’s more than one fish and more than one body of water. The characters in question come from across the Japanese pop cultural spectrum, including a video game mage, an anime robot pilot, and a hard-boiled manga hero — all slightly off-brand versions of real characters (of course). Some are heroes and villains, while others are sidekicks and NPCs. But what makes Re:Creators stand out at first is their differing reactions to being brought to our world. Finding out that you're just a fictional character created for entertainment can change your outlook on life, and the shock of this revelation turns heroes into villains and vice-versa. This results in two main factions: those who want to destroy the so-called “world of the gods” that created them, and those that want to preserve it and return to their own stories. Though Aoki’s action direction is pretty static and unremarkable throughout the series, he excels in these big, dramatic turning points, building up the tension nicely before releasing it. It’s easy to compare Re:Creators to the Fate franchise, especially since Aoki directed Fate/Zero . 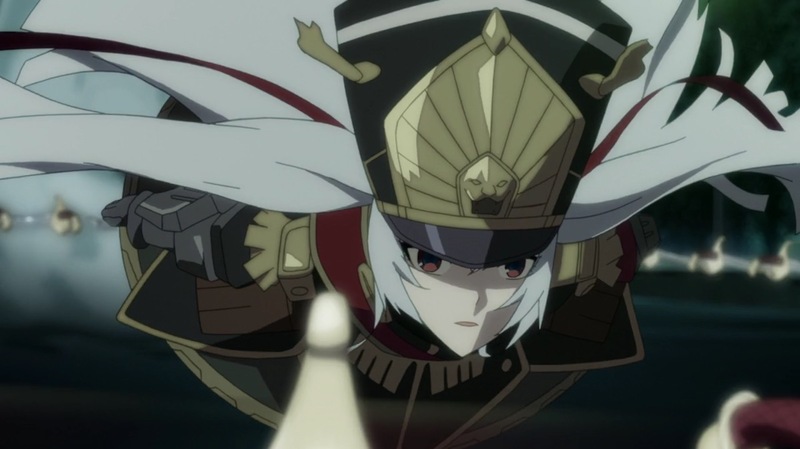 Like the heroes in Fate, the “Creations” in Re:Creators bring with them baggage from their past lives, and in this new context it’s not always easy to predict how their moral compass will recalibrate. Will a naïve magical girl try to save our world, hers, or both? Will a hedonistic villain try to destroy the world of his creator for the fun of it, or use it as his personal playground? This embrace of moral ambiguity is one of Re:Creators clearest strengths, though it doesn’t take the theme nearly as far as it should. Only in the latter half do characters begin to change allegiances in interesting ways, and even then they do so in only one direction. 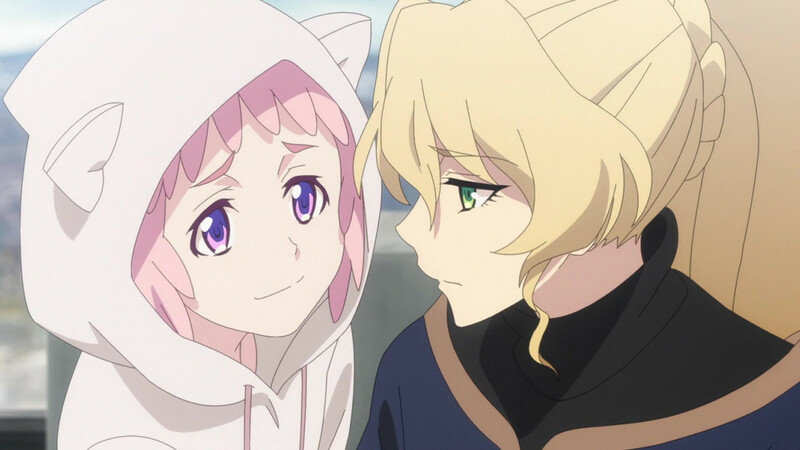 Re:Creators ’ premise lends itself to self-awareness and meta-commentary, but it only occasionally subverts or comments on the conventions of the genres it’s representing. 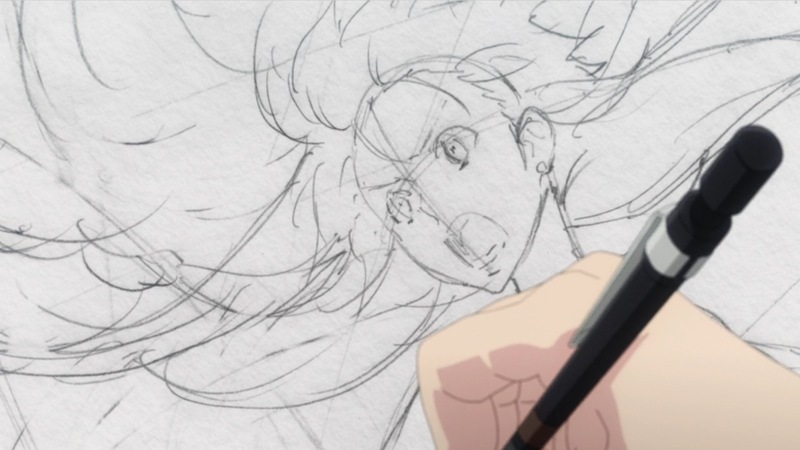 More egregious, however, is the main character, Sōta, an “average boy” who inadvertently finds himself wrapped up in these characters’ struggles. In the process, he ends up meeting not only his favorite characters but their creators. Talk about wish fulfillment! Just like the million clones of him that anime has produced over the years, Sōta has minimal personality and next to no influence on the world around him until the very end; he’s narrative dead weight. It would have been possible to use him to play on the trope of the audience stand-in main character, but Hiroe never does so. The one thing that keeps Re:Creators moderately compelling is Hiroe’s willingness to kill characters. That said, the audience’s relationship to the characters does get some attention in a different form: the Creations manifest in our reality thanks to a combination of the creative energy of their creators and the audience’s emotional response to them. Building up sufficient audience response becomes especially important in the final battle, where it serves as an obvious metaphor for the process of creating stories and putting them out into the world. It’s an interesting concept, albeit a difficult one to represent visually, so the series mostly relies on plodding expository scenes to convey it. The one thing that keeps Re:Creators moderately compelling is Hiroe’s willingness to kill characters. The first half of the series doesn’t provide much in the way of big twists, but in the second half characters start making mistakes that give their actions a sense of consequence. Though Aoki’s action direction is pretty static and unremarkable throughout the series, he excels in these big, dramatic turning points that build up the tension nicely before releasing it. In the extended final battle (it occurs across about six episodes), the frequency of these moments accelerates. So even when the show fails to deliver on its premise, it’s at least exciting to watch. When evaluating Re:Creators in the context of its own creators, the series doesn’t come out looking too good. Hiroe’s Black Lagoon blows it away in every way, and even if you don’t like everything Aoki has done, he already tackled this kind of material with far more style and substance in Fate/Zero . There’s a kernel of a great idea in here, and Hiroe and Aoki seem like great candidates to bring that idea to fruition, but unfortunately very little of it makes its way to the screen. This review is based on a stream on Anime Strike.